Is data visualisation just style over substance? 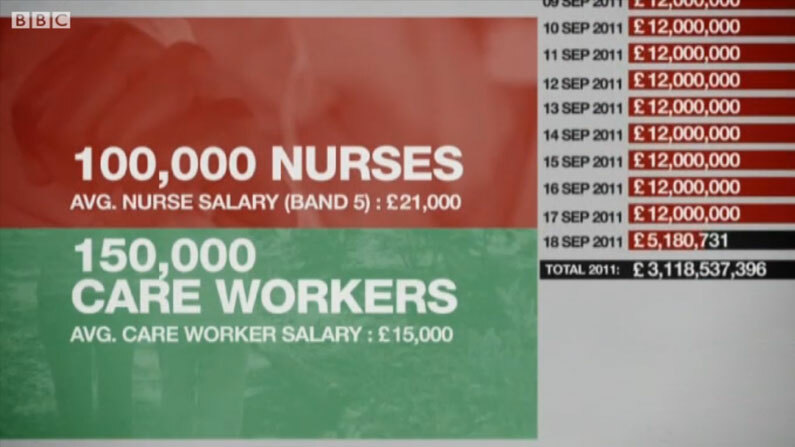 The advent of sophisticated computer graphics has encouraged more and more use of data-visualisation – not least by BBC News. The clever means of presenting detailed text or statistical information in a non-conventional manner is developing fast, but some critics argue the core message is lost beneath flashy graphics and misleading information. Newsnight presenter Emily Maitlis discussed the issue with David McCandless of Information is Beautiful and Neil Cukier, data editor for the Economist magazine on the programme.